St Peter’s has a number of spaces available for hire, making it suitable for weddings, events, among others. 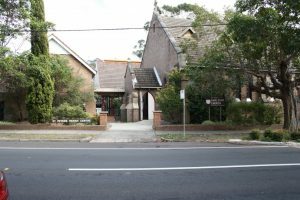 Located on the upper North Shore of Sydney, St Peter’s is a convenient 10 minute walk from Hornsby station. Parking is available for up to 15 cars behind the church. 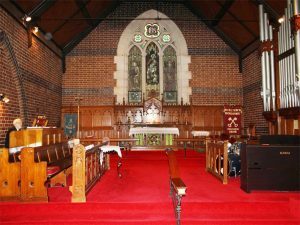 The present church was built in 1923, after the original building was destroyed by bushfire. 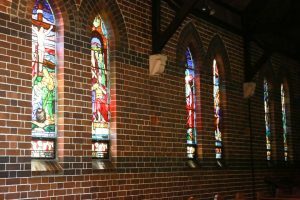 Every window is stained glass, featuring scenes from the life of Jesus. It seats around 130 people, with wheelchair access and an induction loop for those with hearing difficulties. It features an organ, a modern AV system, projector, keyboard and drums.